We are a leading Service Provider of bank data entry work and genuine data entry from Noida, India. Being a front-runner in the industry, we are involved in providing our customer's highly qualitative range of Bank Data Entry Work to our valued patrons. Personnel who render these data entry work services have deep knowledge of this domain. Also, our professionals interact with clients and understand their needs to provide this service accordingly. 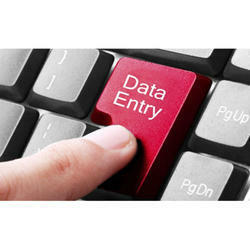 In order to cater the patron’s needs, we are offering Genuine Data Entry. These services are executed by experts. 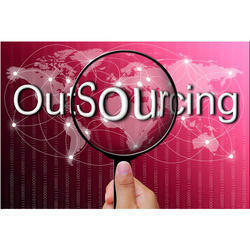 Our services are used in insurance, healthcare, retail, banking & finance, media & publishing, and data entry centers. Together with this, offered services are highly credited for their promptness, high client satisfaction, cost-effectiveness, and reliability.